3M is one of the leading durable label material providers in the country. Ryan Faber, Durable Label Marketing Manager at 3M, provided one of our equipment vendors, Delta ModTech with five durable label applications, which are listed below. "With every new regulation, every brand relaunch, every need for enhanced security, durable labels become increasingly more valuable." 1. Track and trace: Durable labels allow for the tracking and tracing of a product in a demanding application, such as a bar code label in chemical resistant or high abrasion applications. 2. Branding: Durable labels can be used to communicate the brand of a company. Important considerations involve ensuring that the appearance of any brand attributes, such as a logo, is consistent. A logo’s color must withstand fading against UV and other environmental factors, for example. Durable Labels are great for custom product labels. 3. 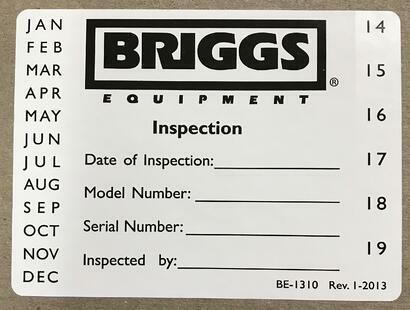 Security: A durable brand label can help protect your brand from counterfeit products or selling unsafe products that could have been tampered with after leaving the OEM’s facility. 4. Protection: Durable labels must persevere over time. This would include a warning label on a lawnmower that has to last a certain number of years and be able to withstand the elements. 5. Safety: Durable labels that resist abrasion, so they stay easy to read when needed. A warning label describing the recommended usage of a power tool is a good example. For the full article by 3M and DeltaModTech, please Click Here. 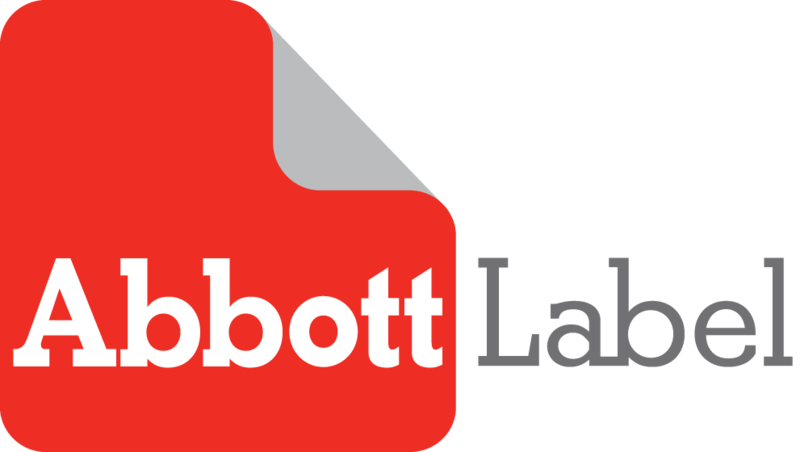 If you have a durable label opportunity, give Abbott Label a call today!